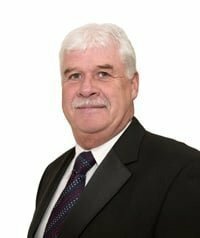 Clive has many years experience in the industry and uses this, combined with good management skills, to lead a very talented team of over 70 staff. Clive takes pride in Pear Stairs achieving such a good reputation for excellence, that many customers will only deal with ourselves and have continued to do so over many years. He leads a team which has an extremely reliable parts and staircase delivery service offering exceptional value. Clive’s great organisational skills and brilliant staff leave him plenty of time to discuss new business at any time, so please feel free to phone him whenever you want! Helping others: Manages a very successful local football team. Loves: Lifelong supporter of Burnley Football Club. Has been employed within manufacturing and staircase production nearly all his working life. 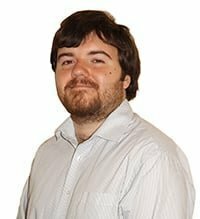 Jamie is a brilliant office and purchasing manager and enjoys a high degree of loyalty with customers because of his product knowledge, honesty and helpfulness. Jamie and his staff offer best value for money staircases with exceptional lead times and he never breaks a promise. Helping others: Raises funds regularly to help run his local football club. Loves: Playing for his local football team and supporting Manchester United. 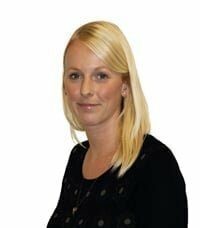 Realising the customer’s dreams by providing them with the very best staircase design while working within any site constraints is Jodie’s aim. She places great emphasis on ensuring customers are completely happy and that each design works as well as it possibly can for the particular location. Jodie started out as a staircase designer with Pear Stairs when she was just 18. She moved into other roles, with this and other companies, before moving back to design with Pear Stairs. While designing is her preferred job, she feels she has a more complete business awareness due to having worked in other roles. 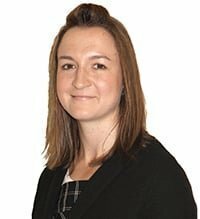 Helping others: Jodie is committed to helping others stay fit – she is a fitness instructor in her spare time, and also a keen runner, having competed in 10k runs, half marathons and last year’s Chester marathon. Beneficiaries have included Severn Hospice. She will run next year’s Manchester marathon, with money raised going to the Lingen Davies Cancer Fund at the Royal Shrewsbury Hospital. Loves: Fitness and running, naturally! 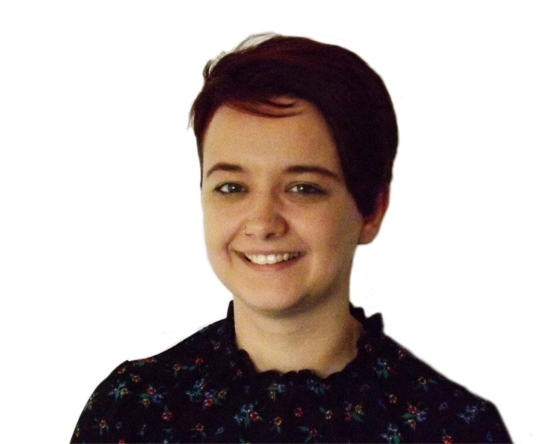 Claire is responsible for collating and filing orders, quotations and estimates, and details of goods received. She therefore has all the information relating to an order at her fingertips, and can provide, for instance, the data needed for the estimating team to come up with a price. Her overriding concern is to ensure great service for customers. Helping others: Claire has run a number of half-marathons in aid of Cancer Research and is a regular contributor to the charity. She also helps out in her family’s bed & breakfast business. Loves: Travelling – particularly going on holiday – and eating out. Is an exceptional organiser of all customer payments and Pear Stairs’ transportation. A phone call from Wendy will ensure you have your exact delivery day which means that every customer can be confident about their orders. She thrives on excellent customer feedback. She has dealt with regular Pear Stairs customers for many years. They know they can rely on her for prompt and accurate deliveries. Helping others: As a Grandmother she spends many evenings babysitting for her extended family. Loves: Keeping fit and holidays. Dale has many years of experience within the Accounts department and because of this she is responsible for the financial side of Pear Stairs which primarily includes the opening of all new accounts, both trade and private and any credit control issues, as well as assisting customers with regards to finance applications for new staircases. 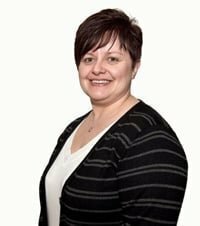 As you can imagine, Dale is a very busy person, but always ensures she has the time to speak to our customers should they feel the need to contact us regarding any financial issue, her high standards regarding customer care guarantees that customers will be treated with the upmost of confidentiality and care. Helping Others: Supports her children’s school fundraising. Loves: Her family unit and motocross. 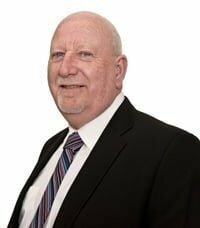 Richard has over 35 years of staircase manufacturing, he is proud of his achievements in helping customers to overcome difficult building control issues. He enjoys helping customers and building up a long term relationship with them. Richard is the holder of a City and Guilds highest honour as an Advanced Bench Joiner. He is available in the design office to help customers and is totally familiar with all the building regulations for staircases. He is polite, helpful and utterly reliable. Helping Others: Helps local people with their gardening needs. Loves: Previous Captain of local golf club and a keen follower of Manchester United. 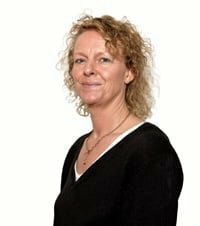 As part of the Sales team, Helen is responsible for advising customers on the range of staircases and quoting accordingly. She finds it very rewarding when a customer places the order and is very happy with the stairs. 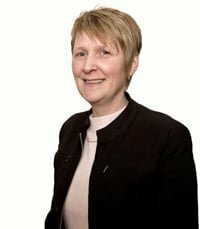 Helping others: Helen enjoys helping friends and family and often donates to the RNLI (Royal National Lifeboat Institution), Air Ambulance and a local children’s hospice. Loves: Holidays and travelling, cooking, keeping fit and spending time at the family’s caravan on the Welsh coast. 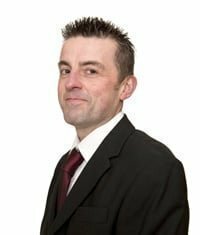 Dan likes solving problems – and there’s often a lot of problem-solving to be done when it comes to providing a web-based system that looks the part and provides all the functions that site visitors need in a user-friendly interface. 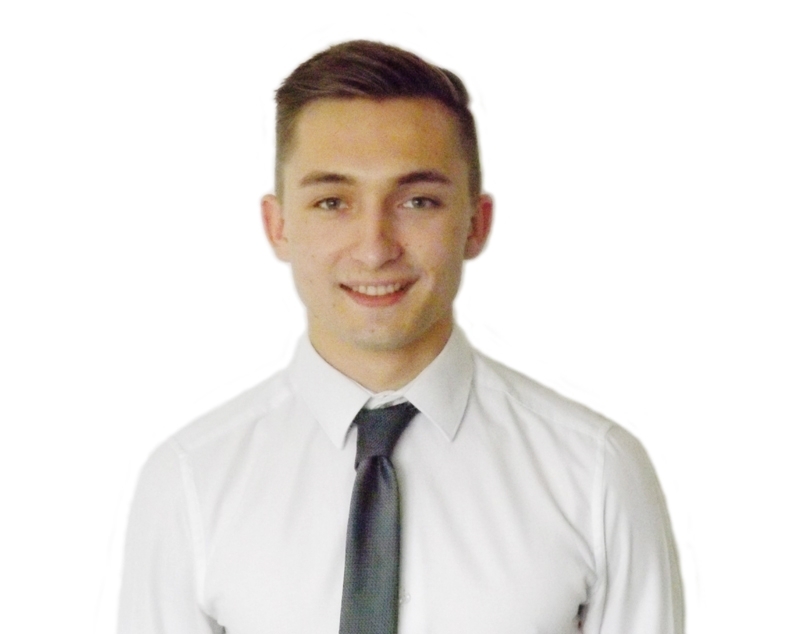 Interpreting a specification and making it work perfectly, providing solutions as efficiently as possible, is Dan’s forte. The Pear Stairs StairCreator speaks for itself – and for Dan’s ability to provide site users with the very best online means of finding out what we have to offer and kicking off the process of buying a new staircase. Helping others: When you know as much as Dan does about IT, it’s inevitable that you’ll be called on by friends and family when they have problems with their computers and phones. Dan provides lots of help. Loves: Computers, Dan spends most of his spare time with them as well! He also enjoys cooking. As the manager of Pear Stairs Design Team, he has been manufacturing our staircases for 25 years and is able to make any type of stairs, to nearly any shape, to suit most designs. He enjoys knowing that he can help customers find solutions to their design problems or requirements. Andy has become friends with many of our customers over the years. He holds a City and Guilds in bench joinery and is proud to head an excellent team of designers. Helping Others: Always supportive with his extended family’s DIY needs. Loves: Dedicated to his wife, children and Manchester United – in that order. 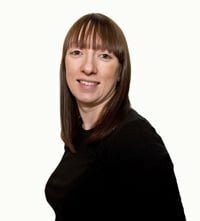 Janet has many roles within Pear Stairs, she is a key designer, her vast knowledge allows her to assist with the website sales and customer services, whenever needed. She is dedicated to Pear Stairs, this passion enables her to help customers with their enquiries comfortably and confidently. She is rightly very proud of the positive feedback she always receives from customers. Helping others: Supports her local school by raising funds. Accurate measurements are vitally important. Without them, the staircase, or some important part of it, will not fit to perfection. Enter Julian Marsh, whose former job as a self-employed carpenter means he knows all about taking precise measurements and making absolutely certain that the proposed staircase will fit the location. Julian goes out on site, visiting customers at their homes or businesses, advising them on the best type of design for their particular site situations. While double-checking measurements is an essential part of the job, Julian feels that meeting people as one of the public faces of Pear Stairs, discussing all the options with customers, is equally important and rewarding. He loves to see a job well done and is proud to think that he played a vital part in it. Helping others: Manages Churchstoke Football Club – training on Tuesdays, matches on Saturdays. Loves: Family life; Arsenal and Shrewsbury Town Football Clubs; lawn mower racing (has won several competitions); playing pool. 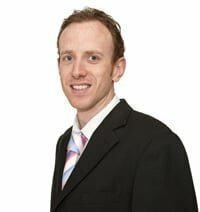 Neil is a senior member of our pricing team and has a BA Honours degree in business. He specialises in hardwood staircases and offers a high level of professionalism. 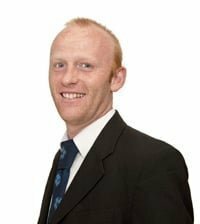 Many customers like to deal directly with Neil because of his knowledge and helpfulness. He likes to stress to our customers how easy Pear Stairs staircases are to fit on site and believes no one can beat us on our delivery times. Helping Others: Manages his local football team. Loves: Playing football and is an ardent Liverpool fan. 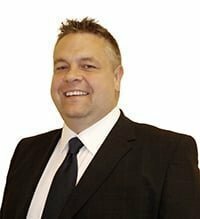 Dale is a senior member of our pricing team and has dealt with customer services throughout his working life, he strongly believes in Pear Stairs’ ethos of friendly staff and good customer relations. Dale specialises in combining standard wood components with metal and is motivated by helping customers turn their visions into reality. Helping Others: Manages two local football teams, dedicated to keeping young kids focused on the benefits of sport. 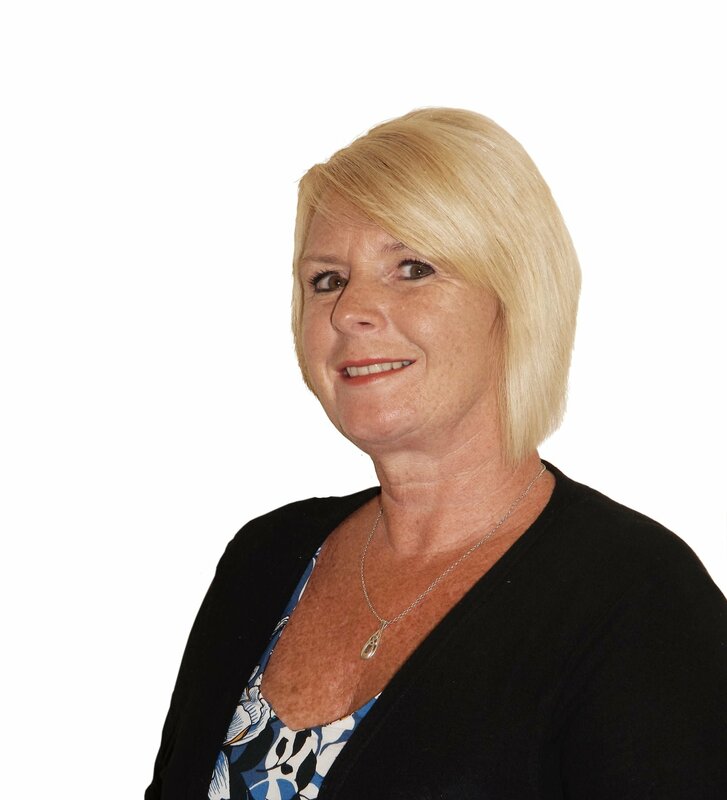 Kathryn believes she is the best person at building close relationships with our customers. Her customers know how helpful she is. Kathryn is also one of our major designers. She has always held important positions of responsibility and is motivated by happy customers. Helping Others: Raises money for the local hospice for children who have terminal illnesses. 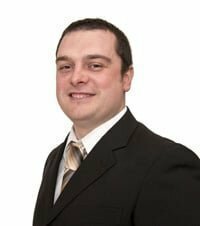 David is one of our longest serving employees, gaining experience and promotion, from becoming a qualified joiner to now being a key member of our design team. He has an amazing ability to enable customers to understand their drawings. 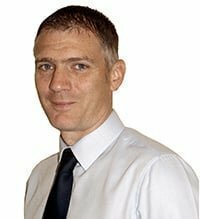 David has manufactured and designed staircases all his working life and always aims to be the most friendly and helpful Pear Stairs employee. Helping Others: Raises money for cancer charities by taking part in sponsored walks and also gives his spare time helping with The Heulwen Trust Charity. Loves: Watching Aston Villa and spending time with his family. Bryony is one of our creative talents at Pear Stairs. She has a keen designer’s eye that she uses in her spare time to upcycle furniture. Her skill of creating quality and pleasant designs makes her a vital part of the team, making your staircase ideas a reality. Helping Others: Adopted animals that need a home, donates to several charities including Breast Cancer Now and Cats Protection. Loves: Her pets, time with family, crafts, and upcycling furniture. Steffan has a sharp knowledge of woodwork that he uses to meet your visions. As Chief Morale Officer he also keeps us all perked up in the office, eager to help our clients. Helping Others: Participates in sponsored bike rides and often helps raise money for a local football team. Loves: Watching and playing football, woodworking projects. 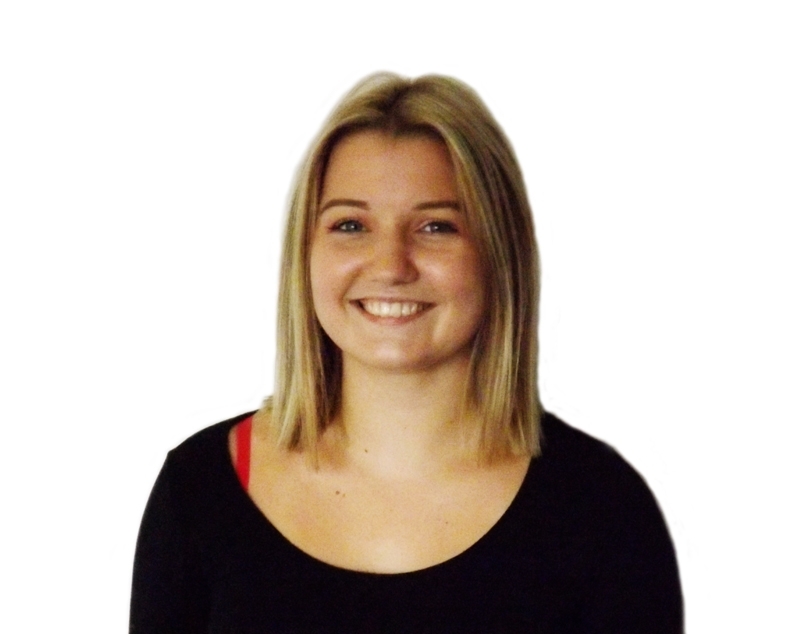 Ellie is a very social person who keeps things running smoothly in the Pear Stairs office. Her interpersonal communication skills play a key role in her position as office administrator, keeping us at top efficiency. Helping Others: Eager to make people smile. Loves: Reading, horror movies, a chat with friends over a glass of wine, and the occasional fishing trip.